PDF Automation Server can automate the receiving, processing and routing of documents. Use PAS as an essential tool to streamline your document workflows and circulation in your organization. 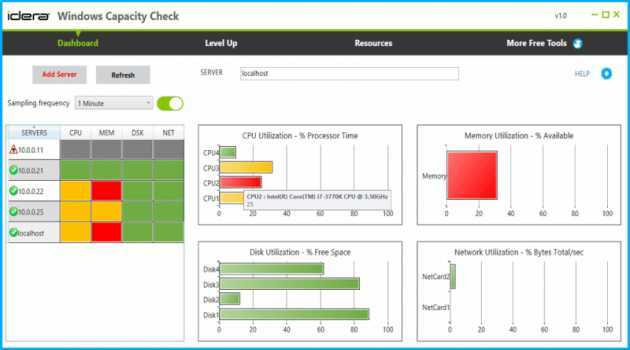 Monitor Windows Server health from a single dashboard. View CPU, memory, disk, and network utilization. Identify top CPU consuming processes. See DNS and DHCP status. 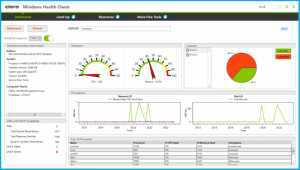 Monitor CPU and memory resource usage of Windows processes. Drill down from parent to isolate sibling process utilization. 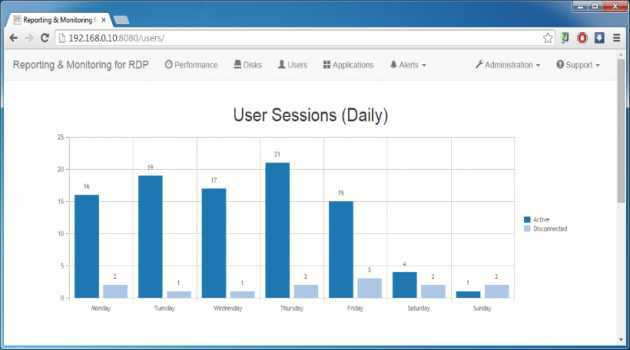 Quickly identify which processes are consuming the most resources. 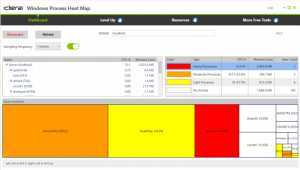 Simple heat map view for easy problem identification. 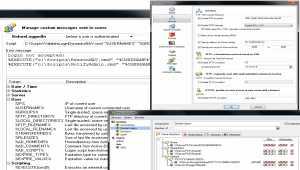 Interactively edit SQL code.  Selectively execute SQL queries to retrieve data. Export data to common file formats. Connect to the cloud and run in the cloud (provisional). 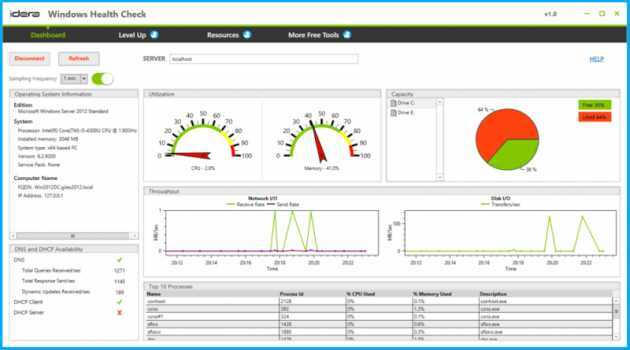 Find out how much storage can be reclaimed by NXPowerLite file reduction. This quick, simple utility produces a detailed report estimating the saving's NXPowerLite is likely to make if installed on your server. Prevent, Protect and Combat cyber attacks for Windows Remote Desktop Servers. BUILT SPECIFICALLY FOR RDS SERVER. DRIVE ACCOUNTS & GROUPS ACCESS. ENABLE CUSTOM PROTECTIONS. Install in less than a minute. 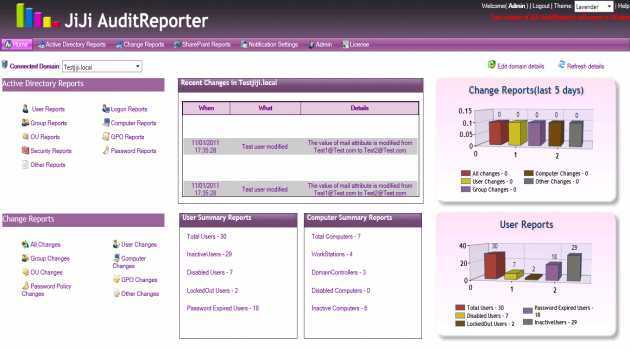 JiJi web based Active Directory Change Auditing Reporting Tool provides tracking, auditing, reporting, scheduling, live monitoring and change alerting unauthorized Active Directory vital changes in real time without the overhead of native Auditing. zFTPServer is a multi threaded Windows file server that is designed to use little CPU and memory. It offers all the standard SFTP/FTP/... server features, as well as user specific transfer limits, virtual directories, enterprise extensions and more. 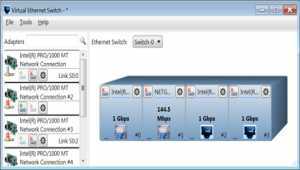 Virtual Ethernet Switch makes it easy as never before to connect devices, computers, and network segments into a network or to share a network connection.